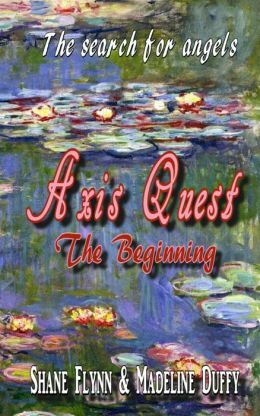 In Axis Quest, The Beginning, Lily, a mother, wife and granddaughter, discovers that life is more than what can be seen in the natural realm. Lily’s life has been mundane and her marriage is depressing. She and her husband Rory, no longer have the feeling of being in love and the day to day experiences of work, children and household chores are wearing at them both. Lily says, “If this was a real job, I would be making a nice fat paycheck.” She feels like her husband and kids take for granted the work she does around the house in keeping everything in order. Granny teaches Lily that believing in God is so much more than just going to church and reading the Bible occasionally. It’s faith that is rooted in your every waking moment. Even before Lily faces one of the hardest betrayals she’s ever known, Granny has laid the foundation of trusting God for everything. Axis Quest, The Beginning was a good story. The ending leaves the reader hanging and wanting to jump into the next book immediately. Overall, I would give the book four out of five stars. I received this book from the authors in exchange for my honest review which I have provided here.